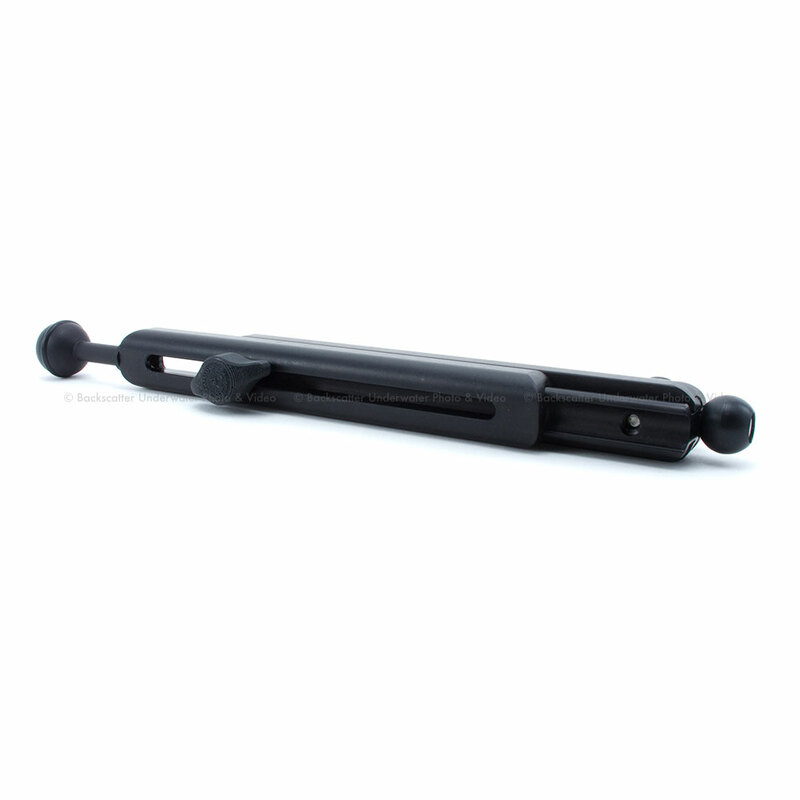 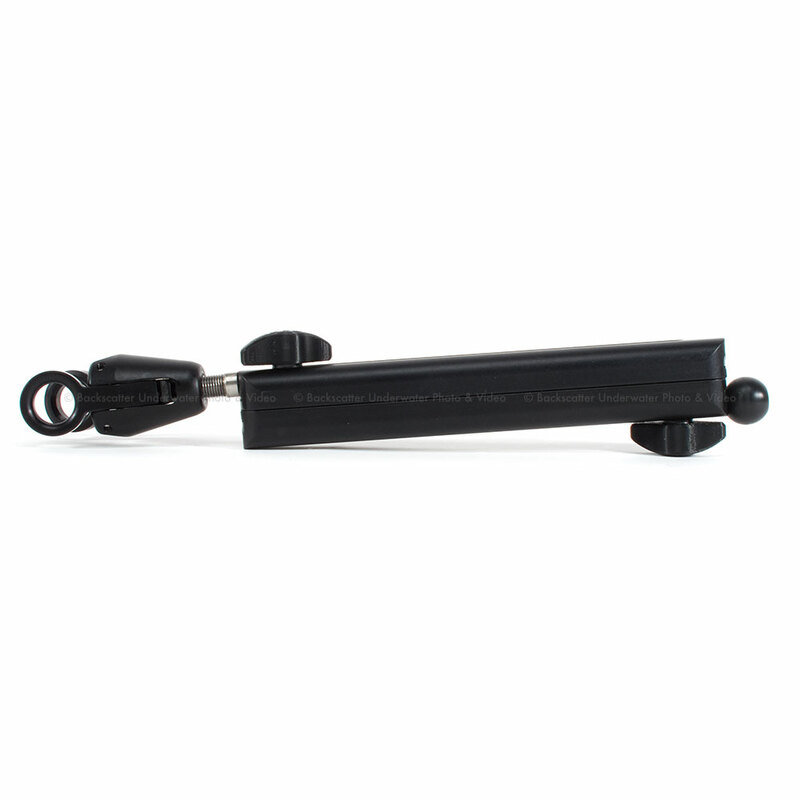 The Xit 404 Tripod Bracket for Gates is designed to mount to the bottom of the Gates housing. 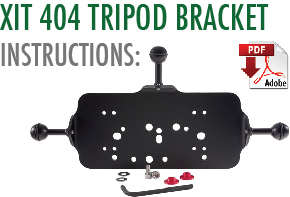 Tripod legs are not included with the bracket. 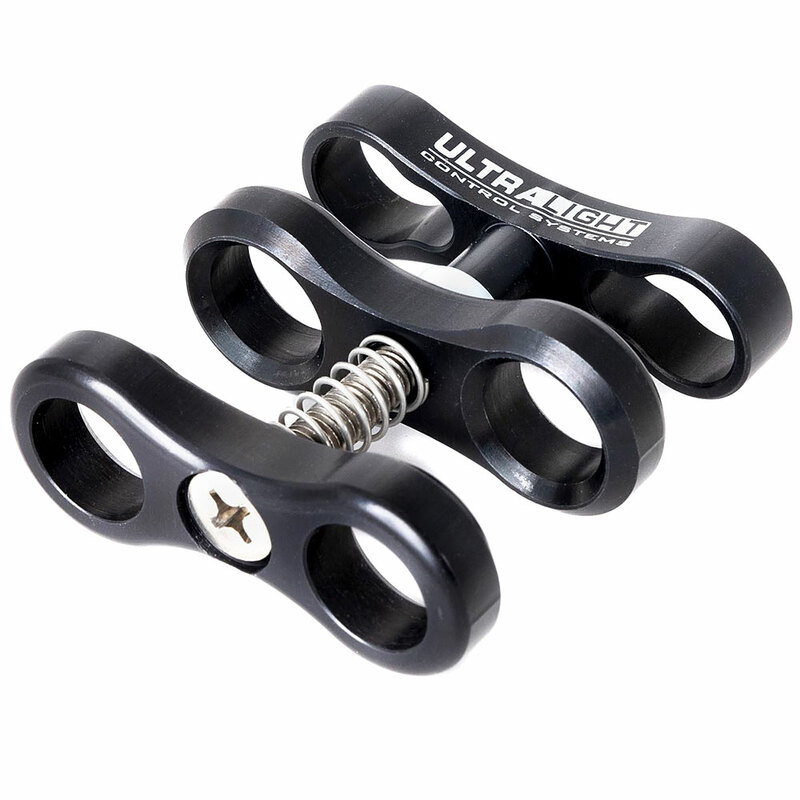 The bracket is anodized Black and provided with three 1" diameter ball adaptors pre-mounted (these will work with industry standard clamps or with Xit 404's Twist Clamp Tripod Legs). 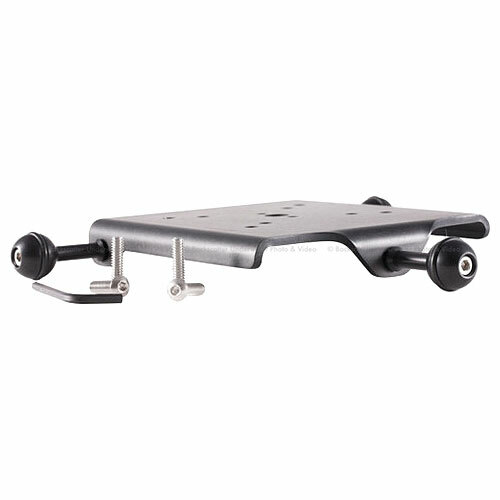 A hardware kit is supplied specific for your housing model.